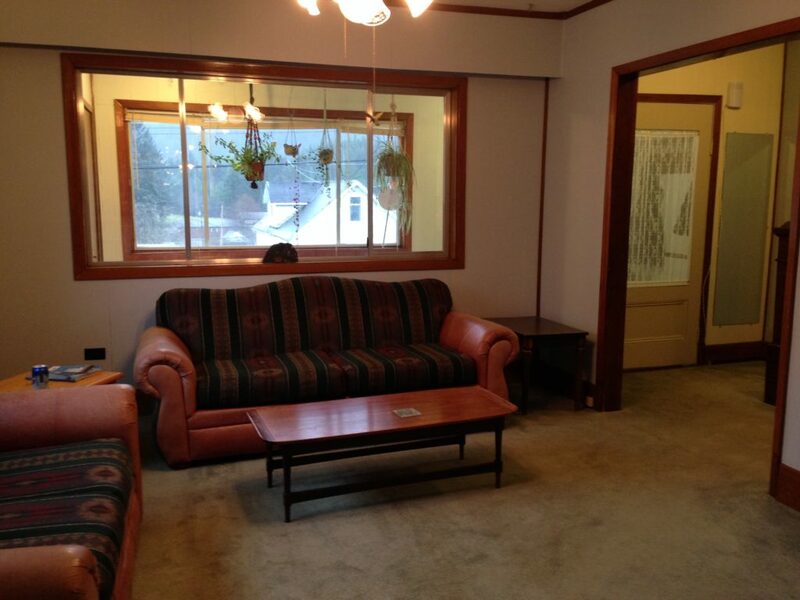 It’s December and that means getting the house decorated and ready for the Christmas holidays! It also means making sure I have all the ingredients ready for my Christmas baking. 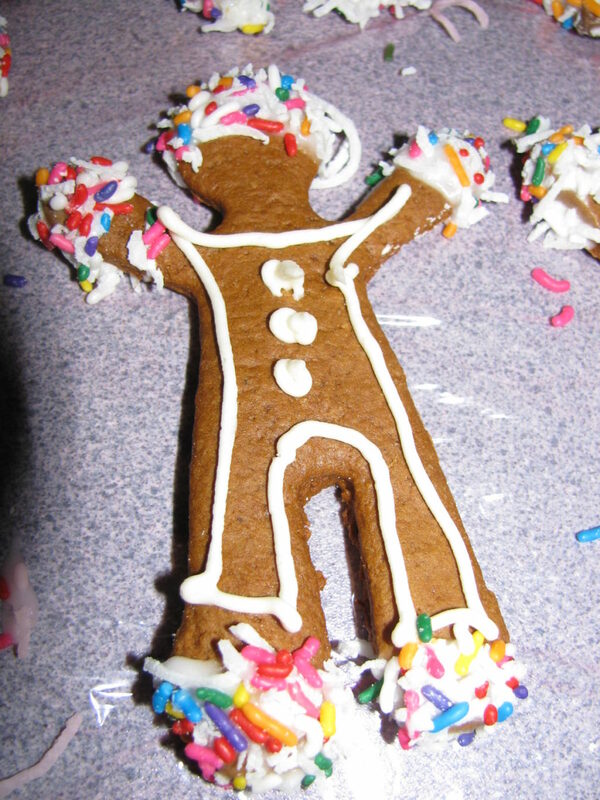 If you have never made Gingerbread men (or Gingerbread boys, as we call them) it is so much fun! Not only to bake, but to spend hours on a snowy afternoon decorating them all up. 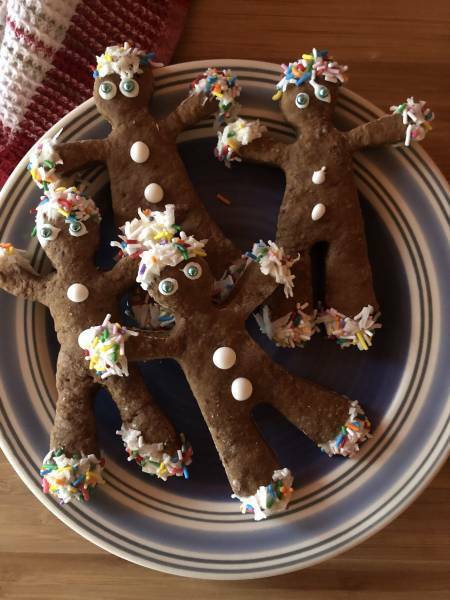 Here’s my Gingerbread Men Recipe – try it this year. Usually what we do is make the gingerbread and bake the boys one day. The next, we spend the afternoon decorating them all. It’s like an assembly line of little soldiers! Blend the butter and sugar until creamy. Then beat in the molasses. Sift the flour, baking soda, spices and salt. Add the dry ingredients to the butter mixture in thirds with 5 or more tablespoons water. 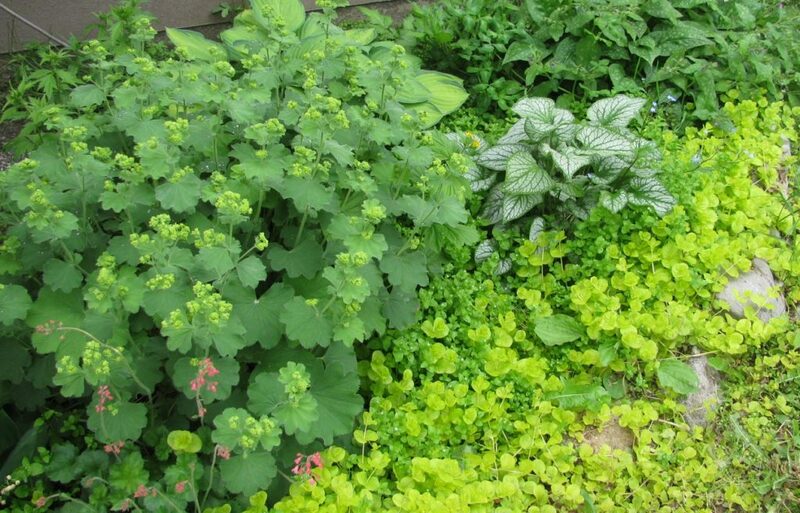 Take your time and get it all blended together before adding more. 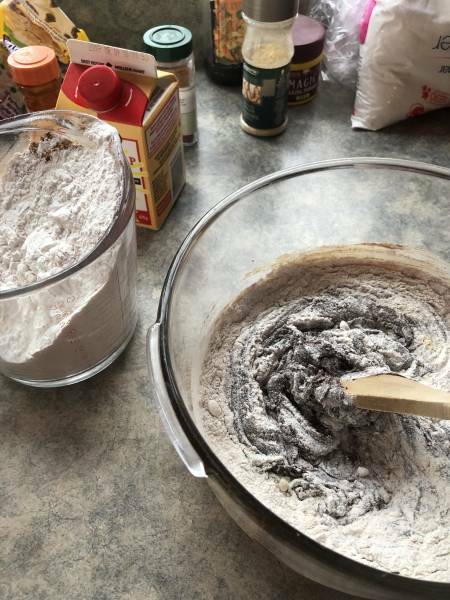 Work in the last of the mixture with your hands. 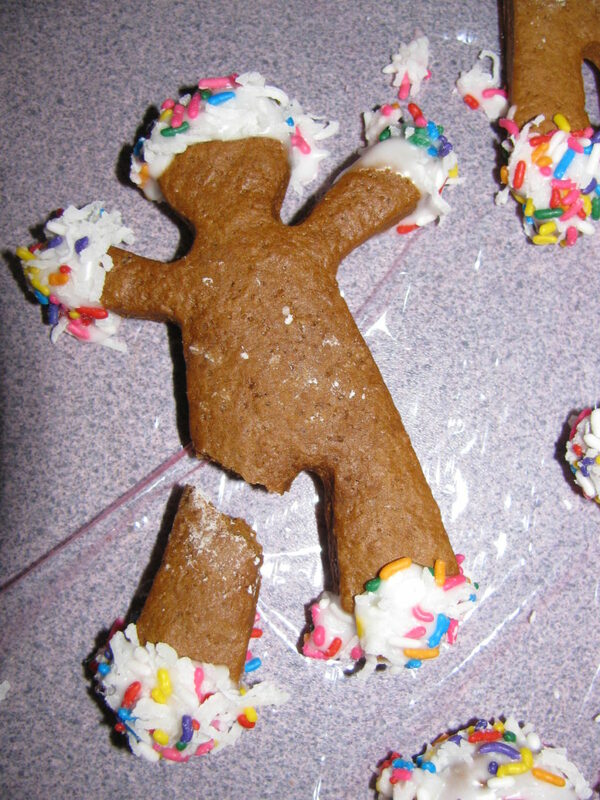 Flour your counter and plop the gingerbread on there. 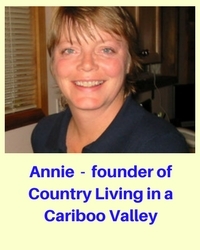 Make sure you flour your rolling pin too. Roll thin using a rolling pin. You may need to keep dusting your counter with flour to keep the dough from sticking. 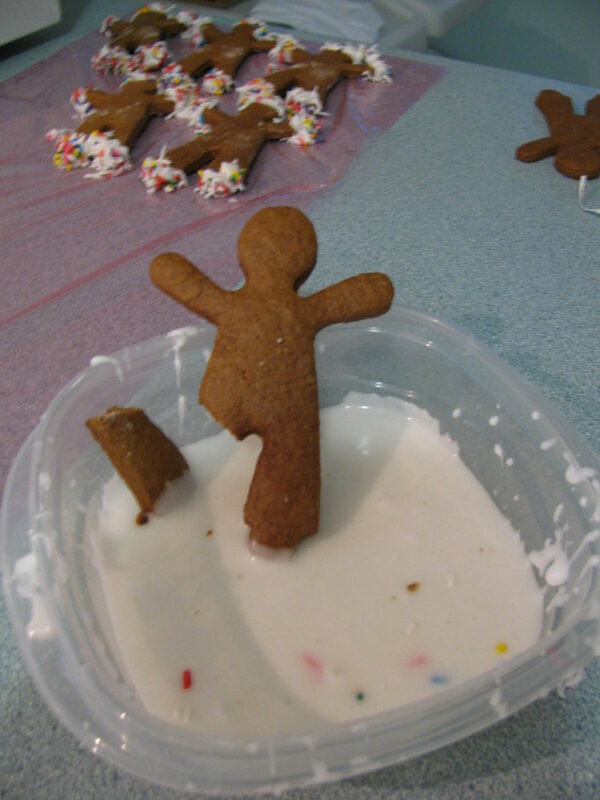 Then cut out with your Gingerbread Men cookie cutter or Ninjabread cutter. Bake for 8 minutes at 350 degrees. Let them cool completely before icing! Mix thoroughly. Split into several dishes if you are going to want different colours of icing. Just use food colouring to create the colours you want. 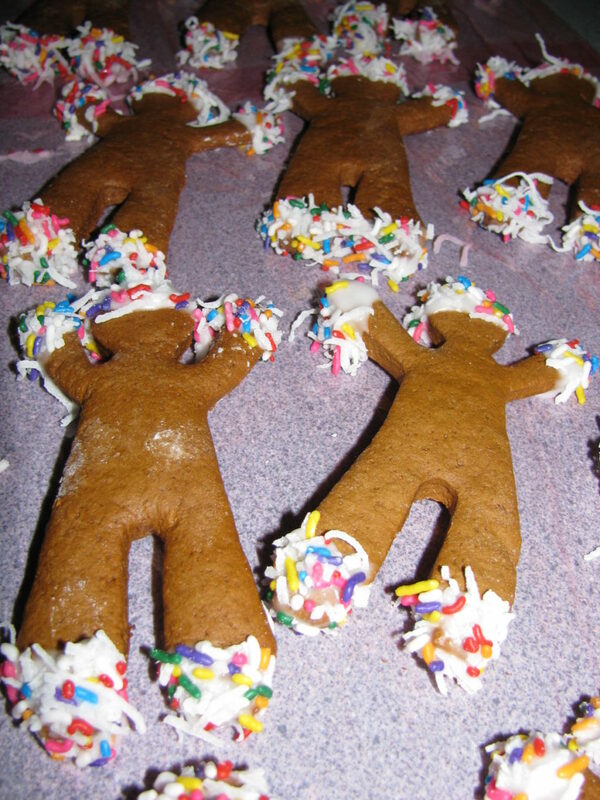 Here all the arms, feet and the head have all been dipped in the icing and then dipped in the sprinkles. Just lay them on a cookie sheet or plastic wrap after and let them dry completely. You can see I am using a good sized container for dipping the extremities. Even still, the odd guy gets broken. I dip him too and then I eat him! Make them as colourful as you like. You are only limited by your imagination when it comes to decorating! 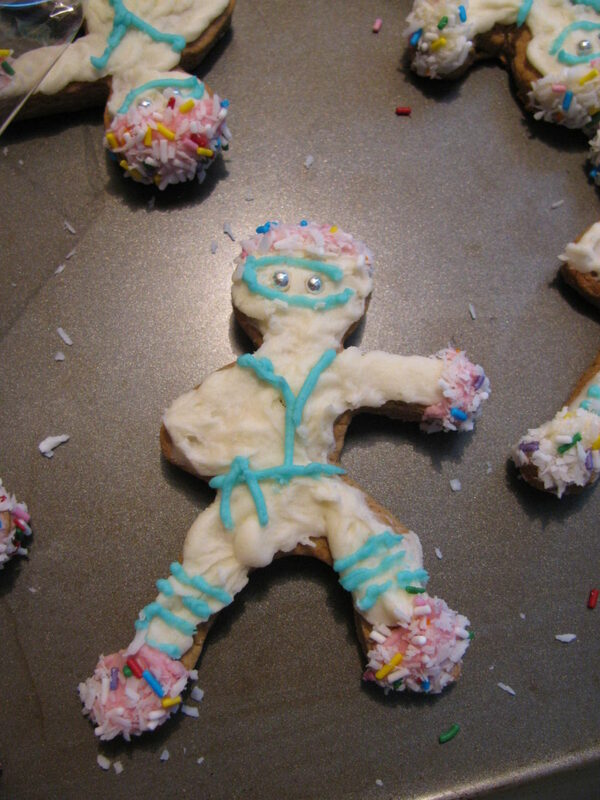 Sometimes we make both Gingerbread Men AND Ninjabread Men. You can’t go wrong and little kids just love these guys! Yes, I ate him! 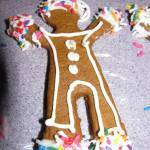 Try your hand at decorating Ninjabread Men! Kids just love these! A Christmas tradition, this is a great way to spend an afternoon with little ones. So much fun! Then beat in the molasses and set aside. Sift together the flour, baking soda, cloves, cinnamon, ginger and salt. Add the dry ingredients to the butter mixture in thirds. Use 5 or more tablespoons of water to slightly thin the mixture. 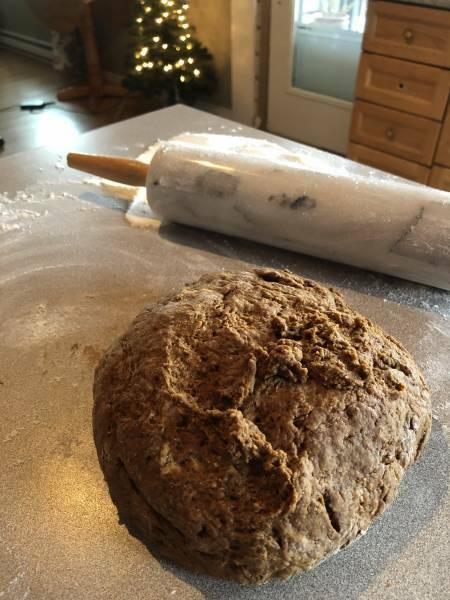 Dust your counter, then roll the dough thin, using a rolling pin. 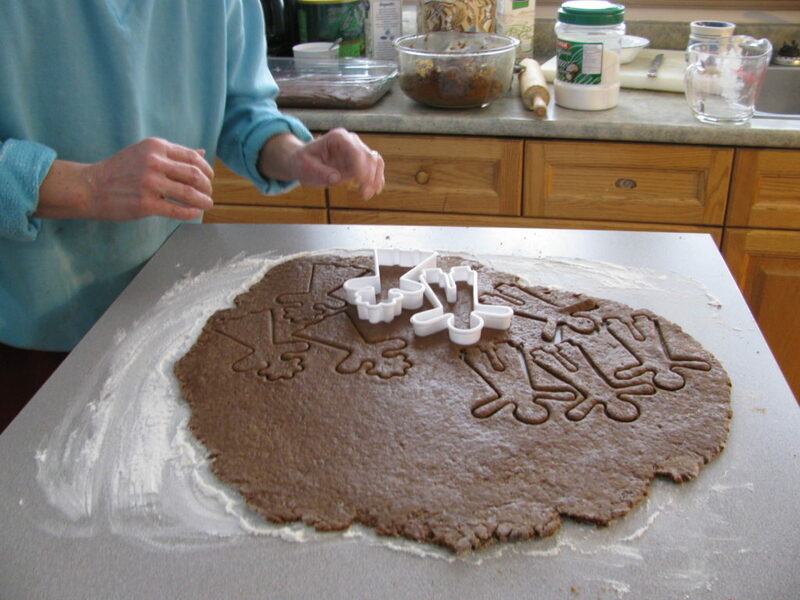 Cut out the gingerbread men using a cookie cutter. Bake at 350 degrees for about 8 minutes. Remove from cookie sheet immediately and let cool completely before icing. Mix the icing sugar, butter, vanilla and milk well. Separate into different dishes if you want to add food colouring to some of the icing. Decorate by dipping arms, legs and head into the icing, then dip into bowls filled with sprinkles or chocolate shavings. Use a pastry bag to make the shirt buttons, eyes and mouth.